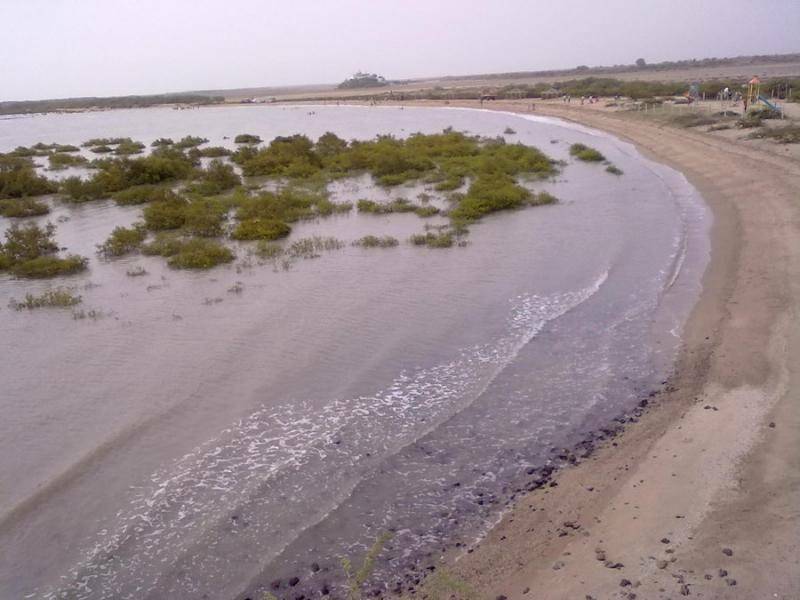 The Balachari Beach is the most popular beach in Jamnagar. Walking along the beach during the dusk and dawn is an unforgettable experience. The beach draws thousands of people on the full moon night to experience the magic of moonlight falling on the sea. The beach is located at a distance of Kms from the heart of the city.